Thanks for your interest in Indy Cycling Challenge 2018. However, this event has been closed. Unfortunately this event has been cancelled. 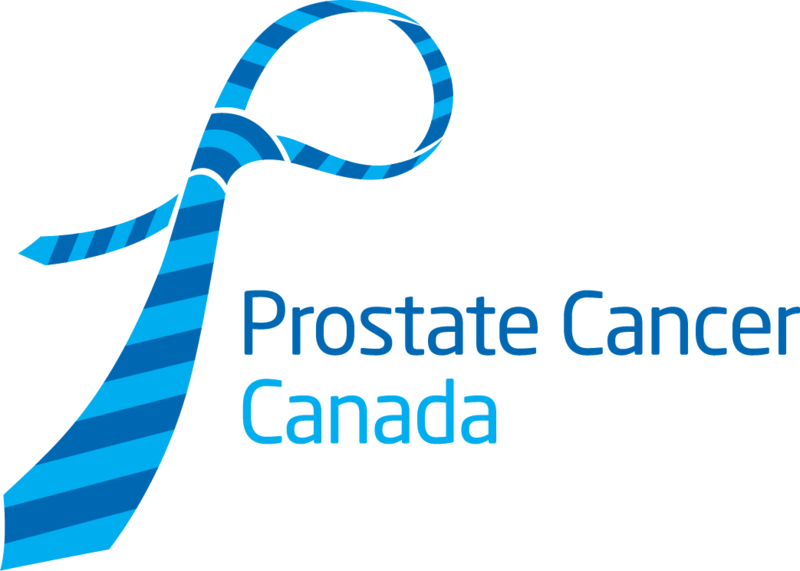 If you have any questions or concerns, please email Rob @ prostatecancer.ca.